Once, we bought phones to make phone calls. Years ago, that’s all a phone did. But in the era of the smartphone, we’re just as likely to judge a handset by its abilities as a camera. So I was keen to find out how the Samsung Galaxy S5‘s snapper performed. First impressions are good, at least outdoors. I got the chance to test the camera at the seaside at Penarth, Wales and Richmond, Surrey, last week. The sun was shining, and the Galaxy S5 captured the colours beautifully. 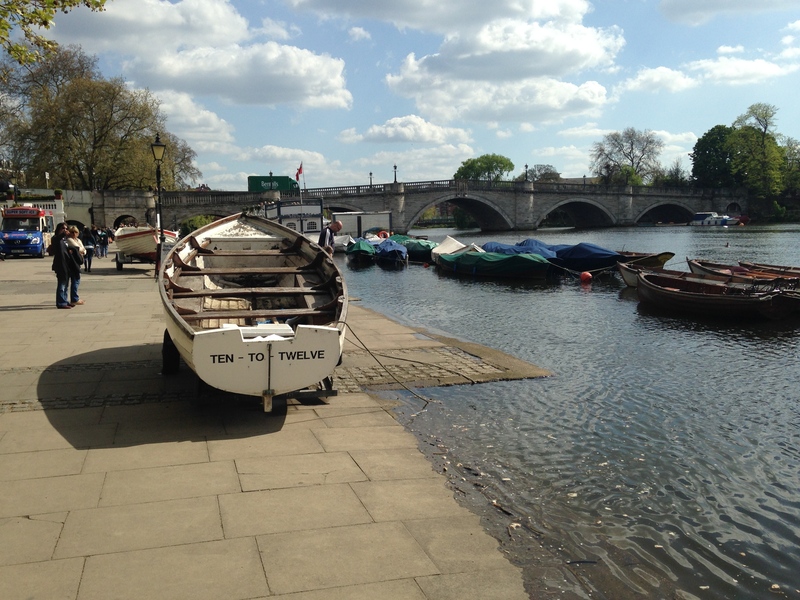 But, as you can see here, my 2012 iPhone 5 was just as capable at capturing the sunny scene. And it’s arguably easier to use as a camera, with its smaller size and physical button (the volume up button) to release the shutter. (UPDATE: I have since realised that you can also use the S5’s volume button to shoot, although it’s hardly instant.) Finally, the iPhone camera is quicker to open from the lock screen, which may make all the difference between capturing a moment and cursing at missing it. I did find the S5 better at switching between video and still shooting modes. After all this time, I still struggle to cope with the iPhone’s slider to choose between the two – and find selecting flash on, off and auto modes even worse. The S5 is much more logical, once you remember that clicking the video camera button starts filming, rather than just switching mode. Where the S5 really wins is when you view photos and videos on that beautiful large screen. It makes such a difference. Its weakness? Taking photos indoors and in poor light. It’s a weakness it shares with my iPhone 5. It’s too soon to ditch a real camera, although Samsung’s latest flagship smartphone has the advantage of being the camera you always have with you, unlike a bulky SLR. 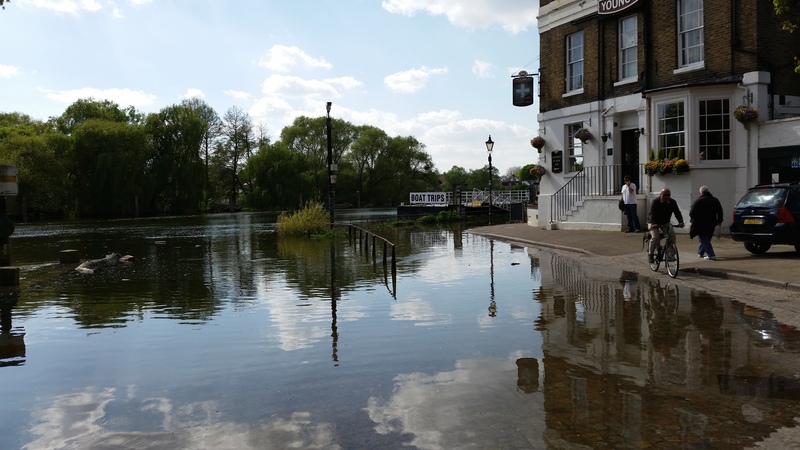 I was glad I had it with me when the Thames was at high tide in Richmond last week (below). 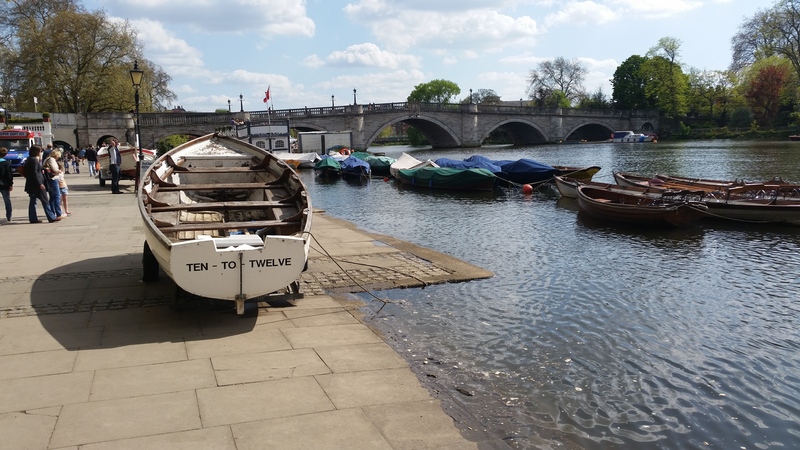 This entry was posted in Tech and tagged camera, iPhone, Samsung, Samsung Galaxy S5 by Rob Skinner. Bookmark the permalink.